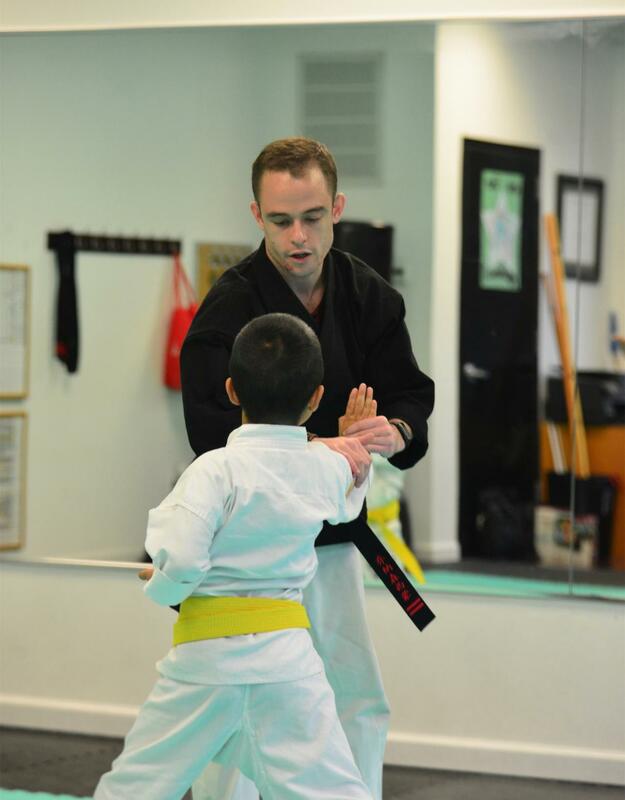 All through the study and practice of martial arts. Our community builds confidence and compassion. 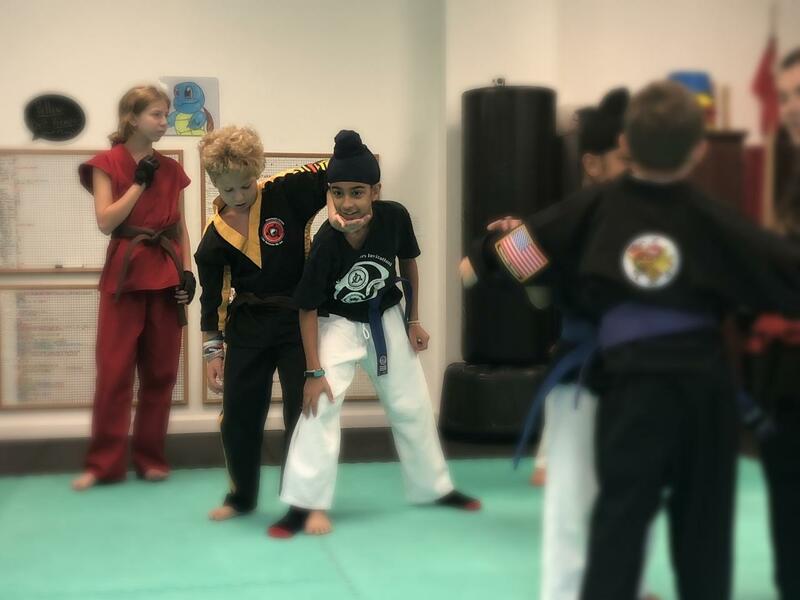 The skills we teach nurture timeless values like discipline, strength, equanimity, humility, and focus. But skills are only one part of what we do. 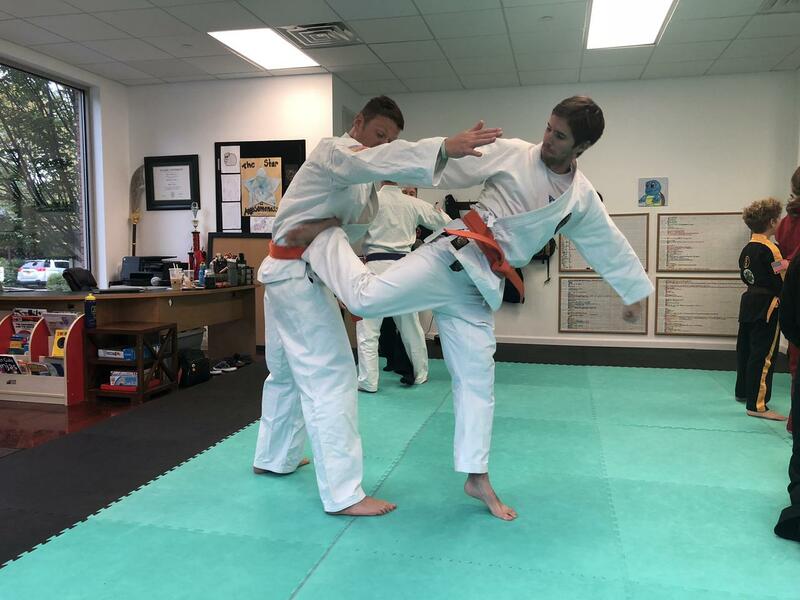 Our peaceful warriors cultivate a deep practice of respect and wisdom, coming to know themselves and their fellow humans, through the lifelong practice and mastery of the martial arts. Cultivate compassion and confidence. Build character. 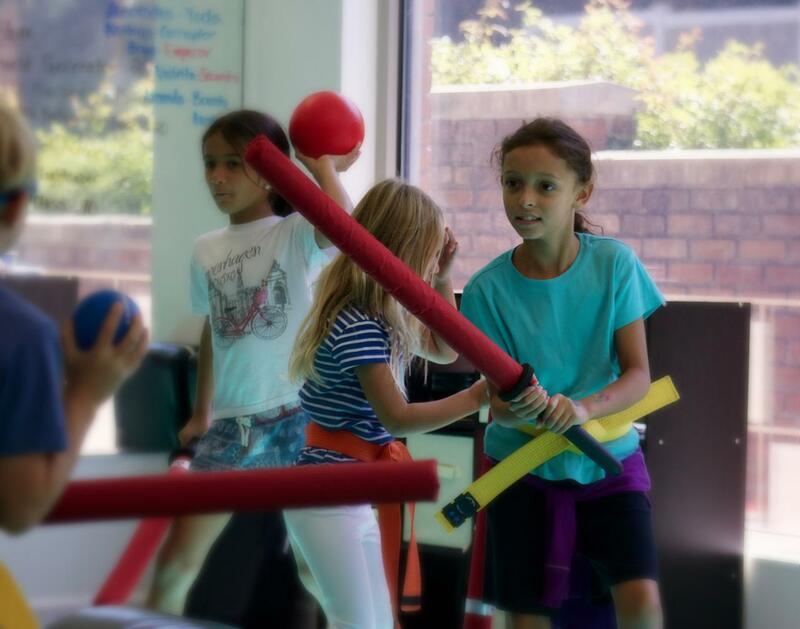 Develop physical strength and social skills. Join a community of leaders and mentors. 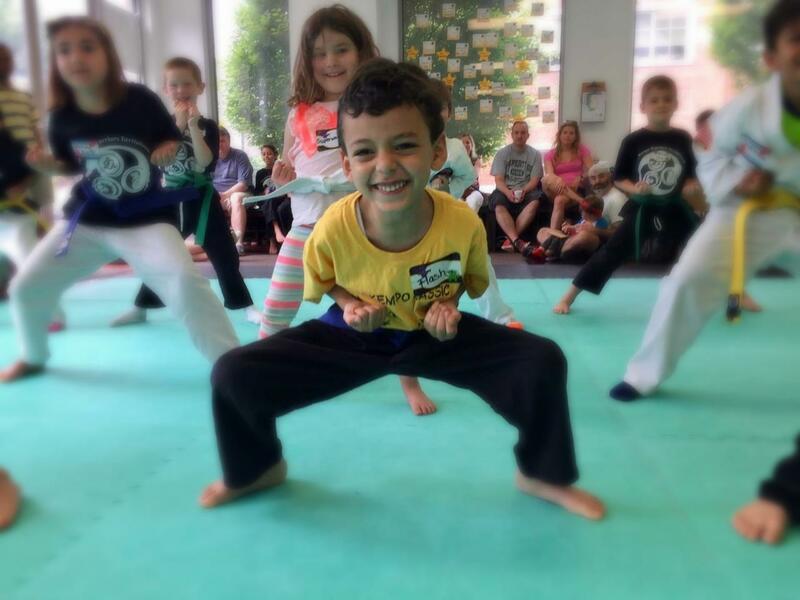 Greenwich Kempo offers a flexible schedule of classes (and camps) that allows every family access to our community. All ages and skill levels welcome! 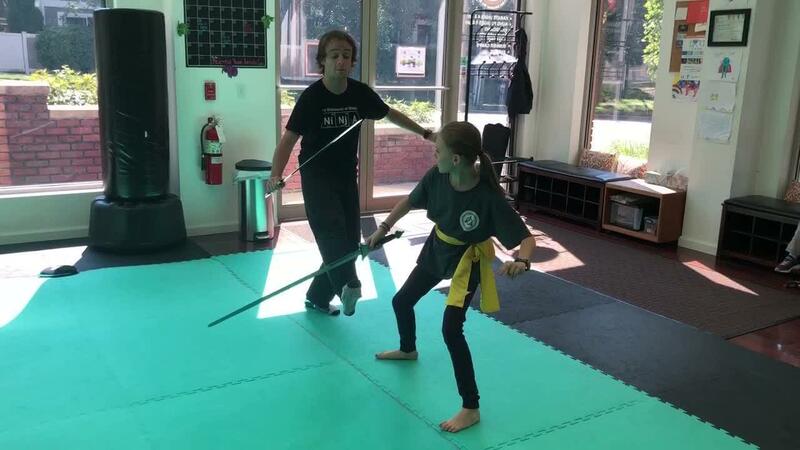 Greenwich Kempo is where Professional Ninjas, Power Rangers, and Jedi Knights unite! Which one are you? 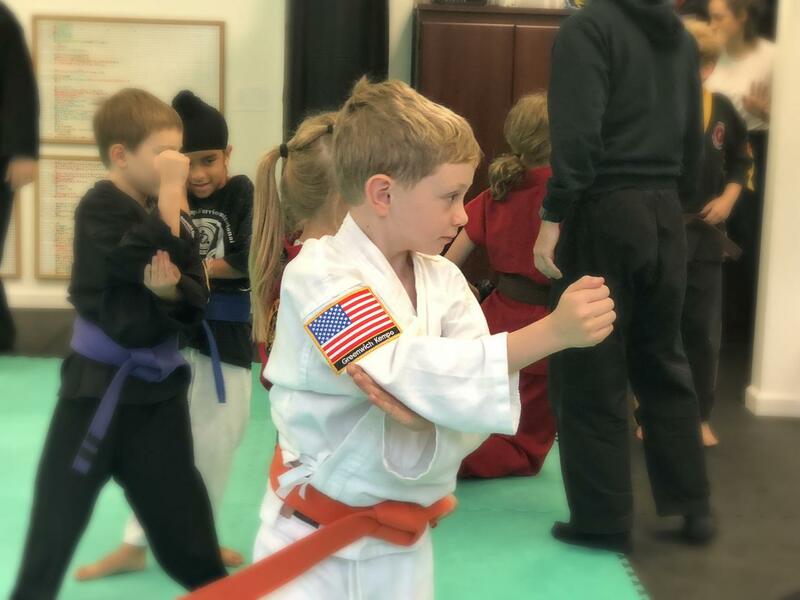 Alongside the wise guidance of a patient and creative teacher, the martial arts meet children at a pivotal stage in their life and transform them into peaceful and connected warriors -- connected to themselves and to each other. After all..."I am because we are." 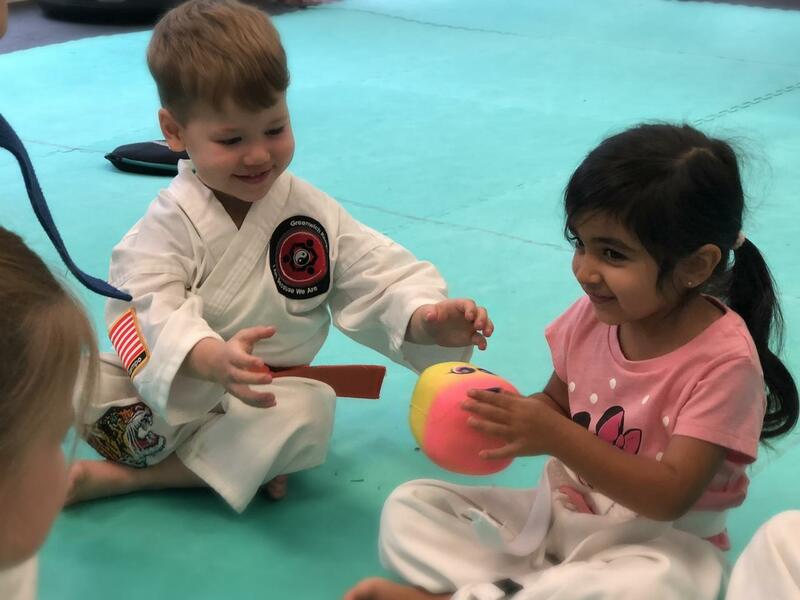 Watch how shy children become assertive, quiet children glow with confidence and high-activity children learn how to channel their zest for life through the physical and mental alignment of the martial arts. Ready to create a path to self-mastery?